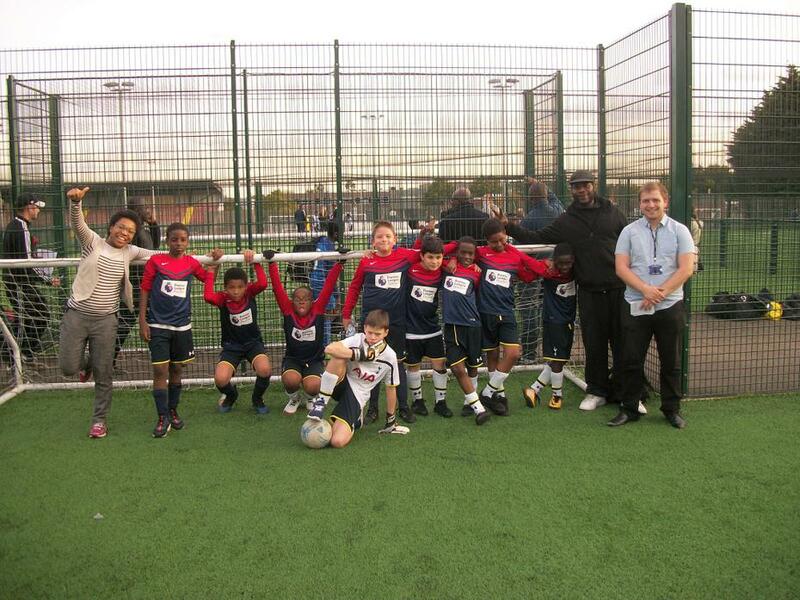 This year we have entered children into the year 5 and 6 boys' football league. 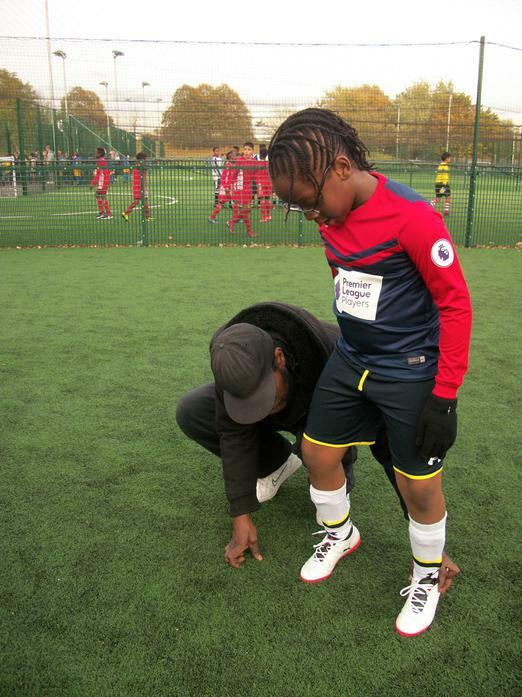 Over the year the children will participate in a number of events and matches and earn points. At the end of the year, the points will be added up and the results will be announced. Good luck boys! 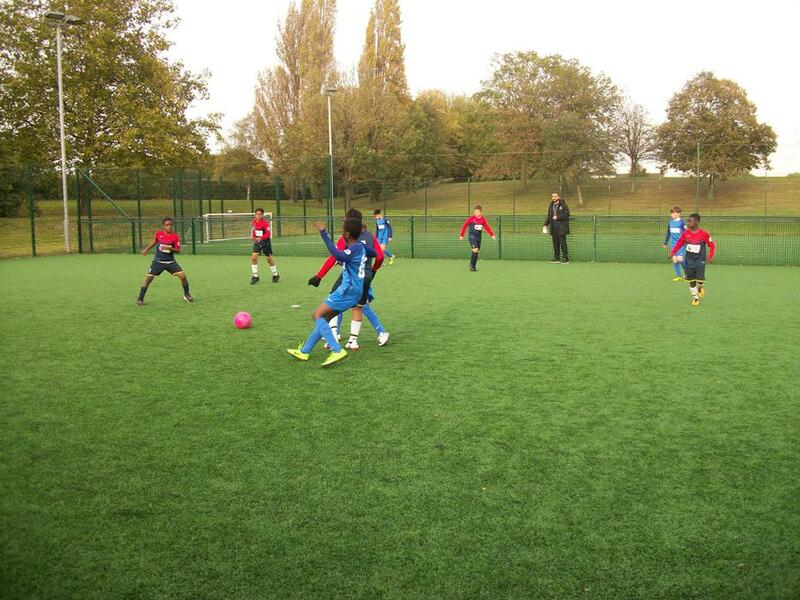 Shots from the first fixture. 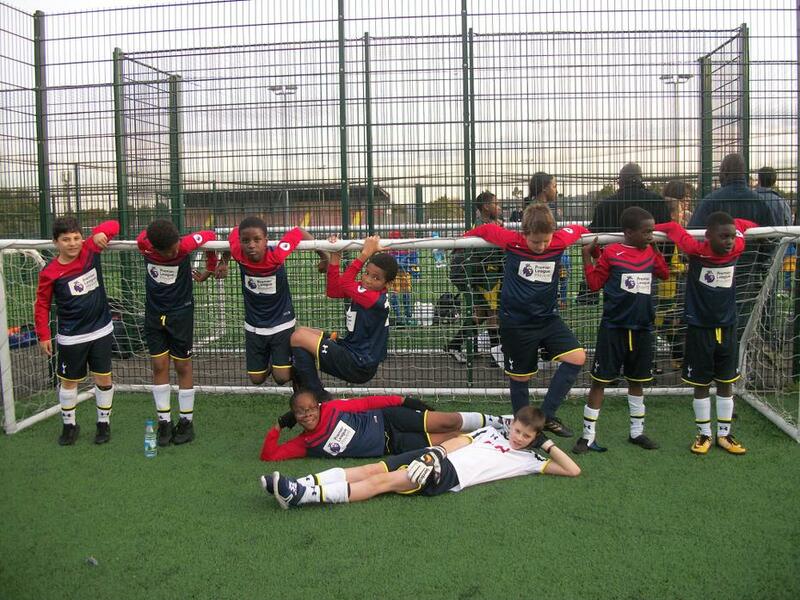 Go Bruce Grove Boys! 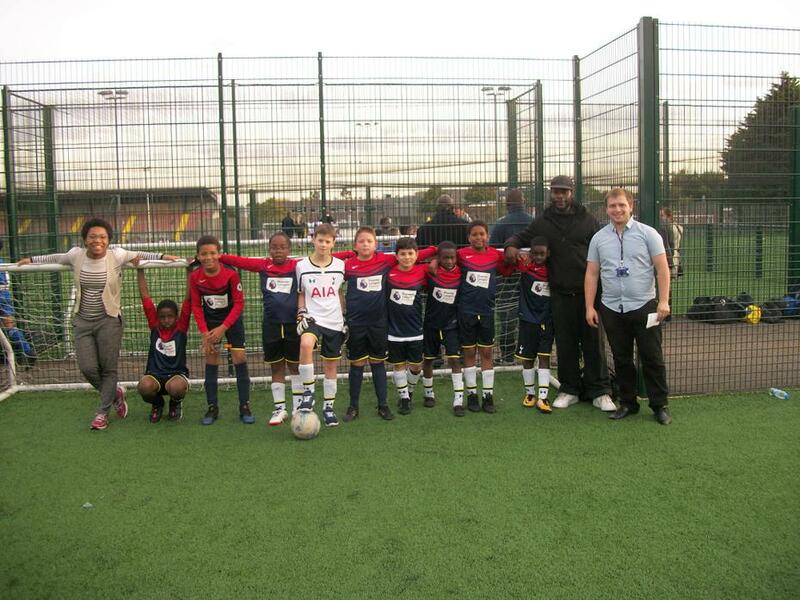 A team of 9 boys went off the River Lea sports centre to play in the first competitive round in the football league. 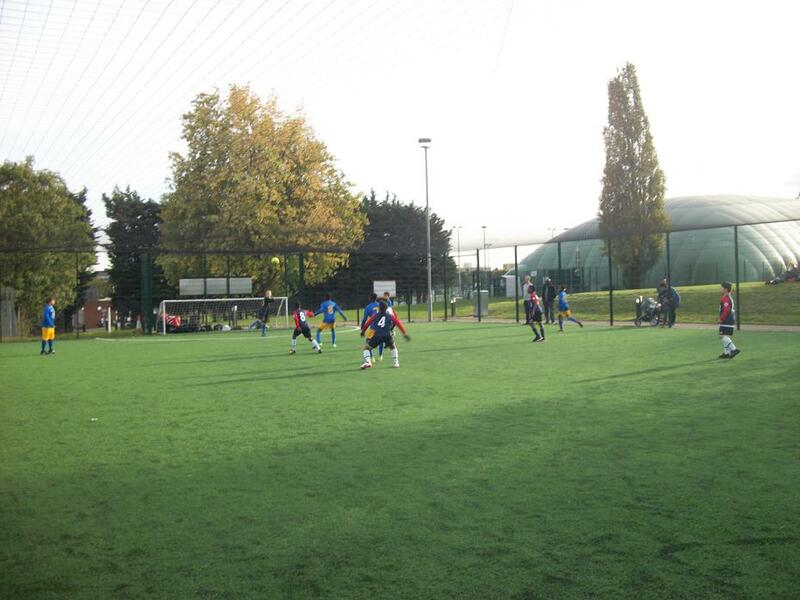 On Friday we played 4 matches. 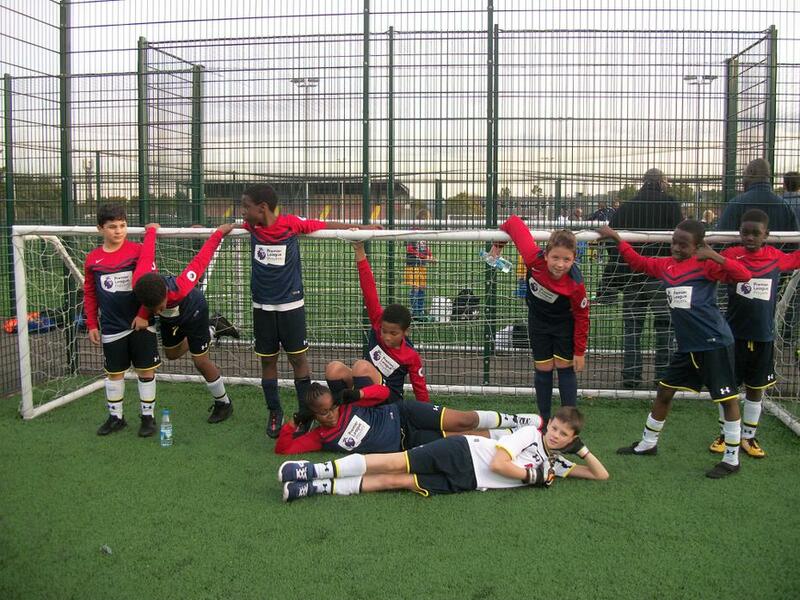 We won 2 matches and drew another 2, totalling 8 points towards our final total. 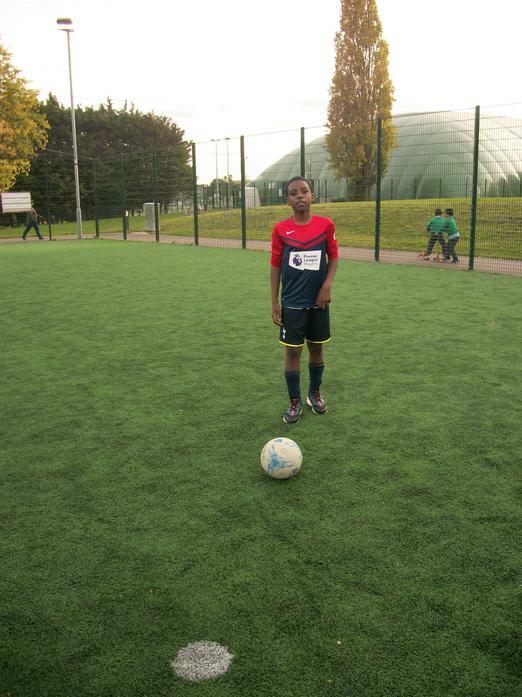 Our footballers were Kayden, Louie, Hamden, Kavon, Nyre, Salifou, Mohammed, Ali and Cristiano. We had a great time and can't wait for the next one.